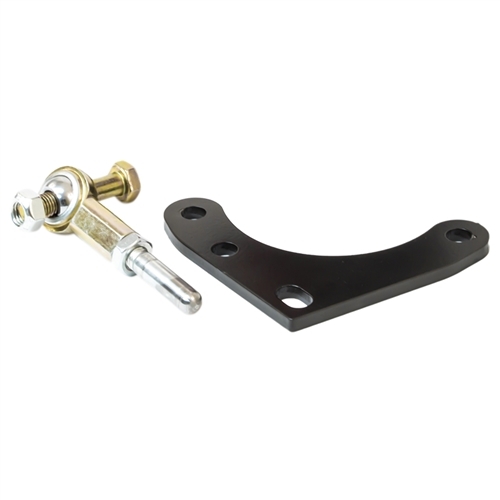 Factory mounts are usually made of thin gauge metal stamped and partially inserted with a rubber material. The rubber usually has two or more sections that meet in the center to hold the center pin. These sections do not hold the motor firmly and are prone to break under sever driving conditions and/or when used in performance applications. 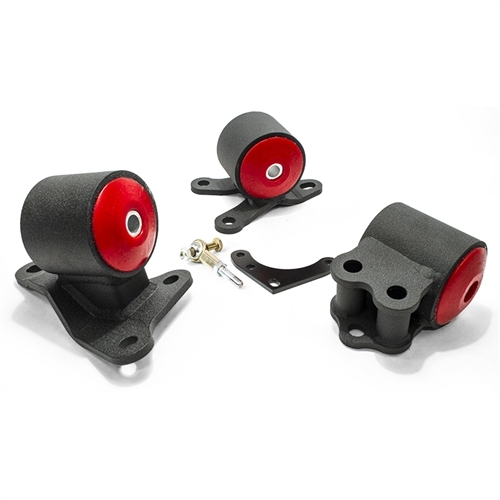 Innovative Mounts has engineered a unique polyurethane bushing unlike no other. Their bushings are solid, will never wear or break, and come with a life time unconditional warranty. 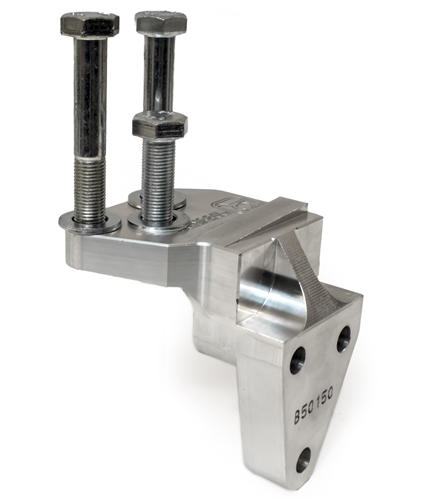 A key design decision in Innovative bushings is that it makes minimal physical contact with the mounting bracket or chassis. 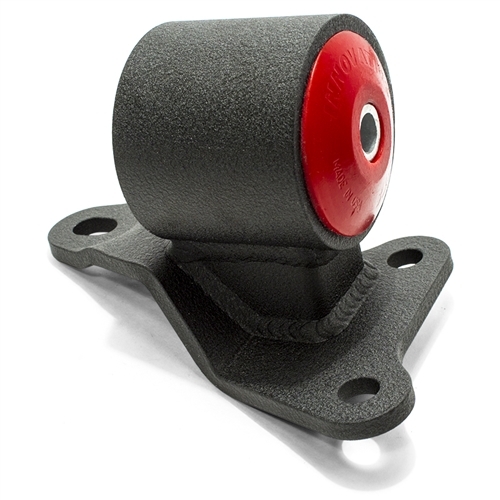 The shape of the urethane bushing is tapered to prevent binding between the chassis and/or mounting bracket. 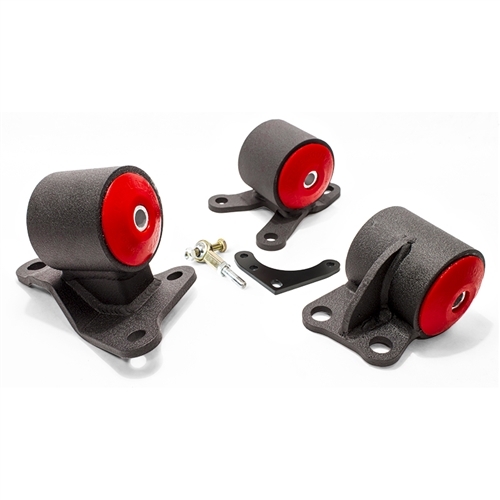 This allows the urethane to gradually absorb engine movement and vibration. 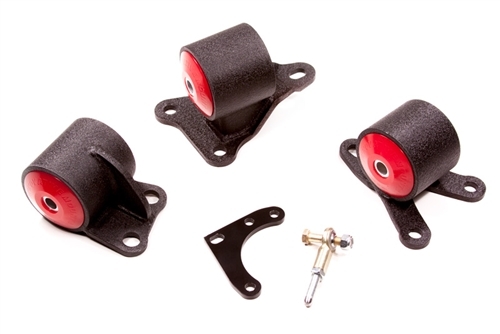 All of Innovative bushings are designed in the same general shape. What varies next is the hardness or durometer rating of the urethane. 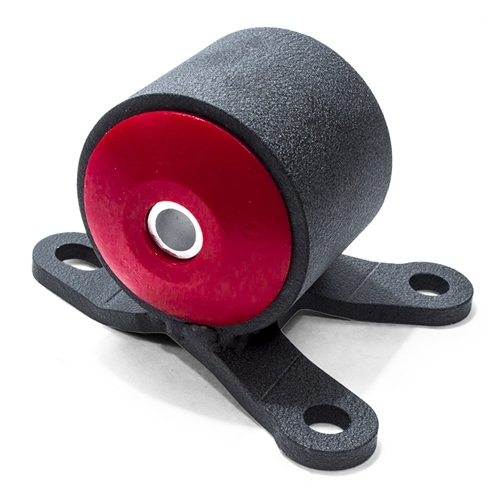 60A Red - The 60A Red bushings are recommended for street cars. Most of our kits come standard with these bushings. They provide the least amout of vibration transfered from the engine to the chasis. This equates to a more comfortable everyday ride. 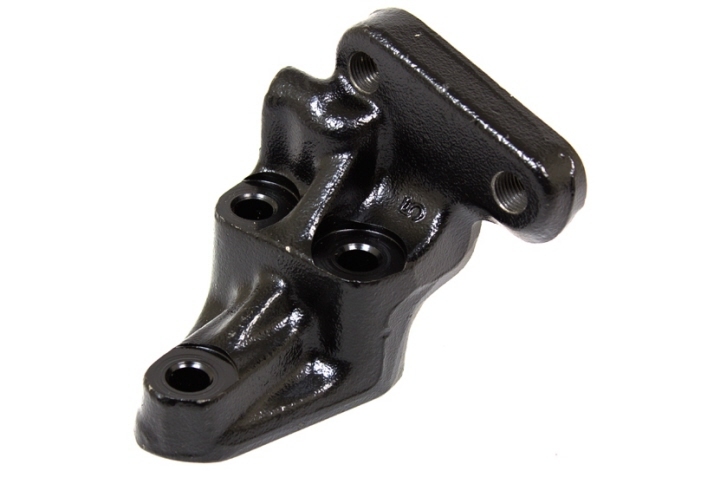 75A Black - The 75A Black bushings come standard on all H/F - Series engines. These engines weigh more and need a stronger bushing. We recommend 75A for street and track vehicles that make more than average horsepower. 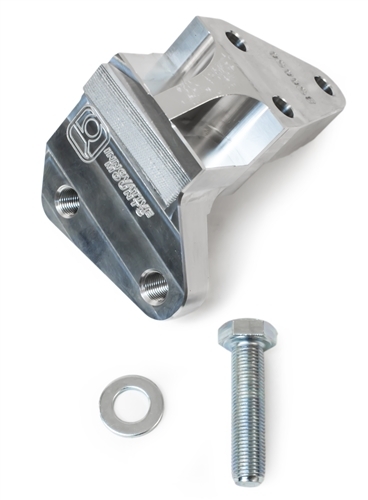 This rating of bushing is also for those that would like a stiffer feel and less engine flex. 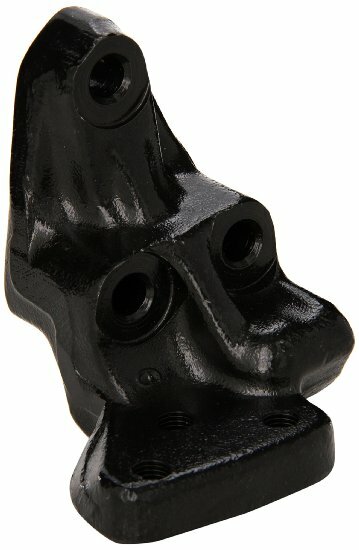 85A Grey - The 85A Grey bushings is designed specifically for race cars or drivers that seek a solid engine mount kit. 95A Red - The 95A Red Extreme pretty much race only... Figure these bushings are 95 out 100% solid. 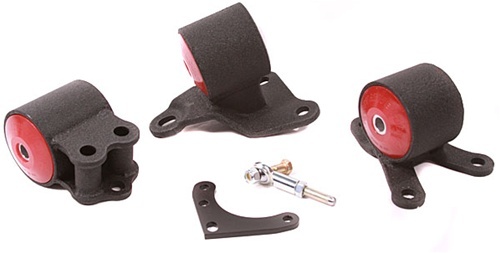 *Please Note: Custom Color Anodized Innovative Mounts are generally made upon order. Therefore, please allow at least 7 to 10 business days for shipment. If you would like to check the availability of a specific mount, please e-mail us or give us a call. NRG Innovations Honda & Acura Traction Bars. The NRG Innovations Traction Bar will help increase traction, eliminate wheel hop, lower 60 ft. times, protect the oil pan, and improve overall frontend stiffness. Honda shift linkage rods for B-series engine swaps in 88-00 Civic, 92-97 Delsol, and factory replacement B-series in 94-01 Integra vehicles.